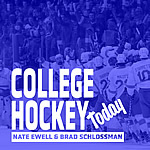 College Hockey on Radio & Podcasts - College Hockey, Inc.
College Hockey Inc. relaunched its College Hockey Today podcast in 2015, a show dedicated to the biggest stories in the game. 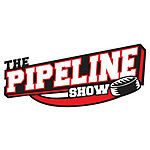 Co-hosted by College Hockey Inc.'s Nate Ewell and Brad Schlossman of the Grand Forks Herald, this regular podcast covers Division I men's hockey from coast to coast. Listen to "College Hockey Today" on Spreaker. 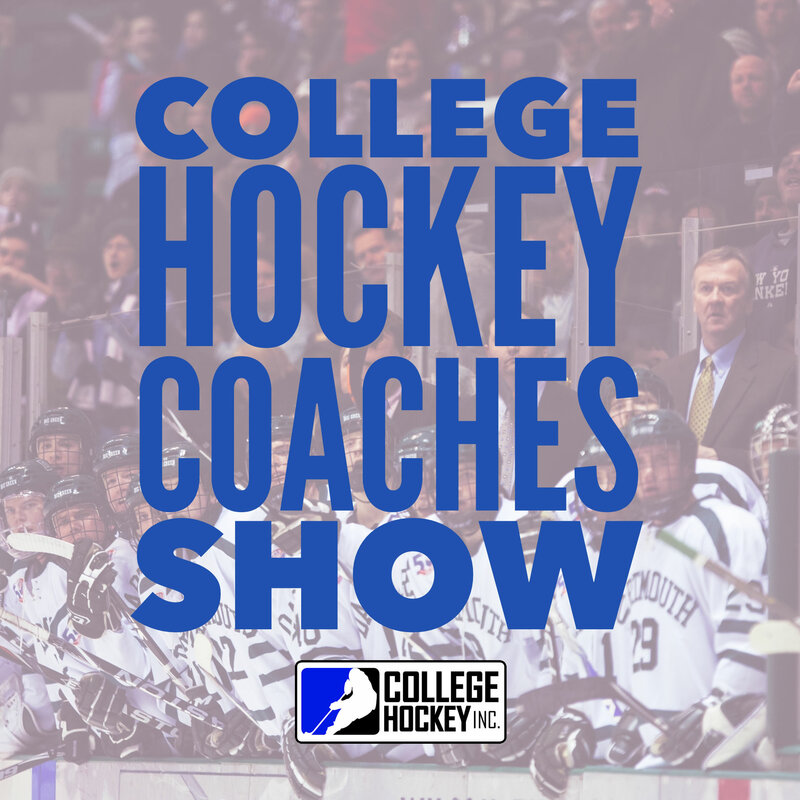 The College Hockey Coaches Show features in-depth interviews with the most important men in the sport, as each week a different Division I coach talks about his coaching style, recruiting, and how he has built his program. 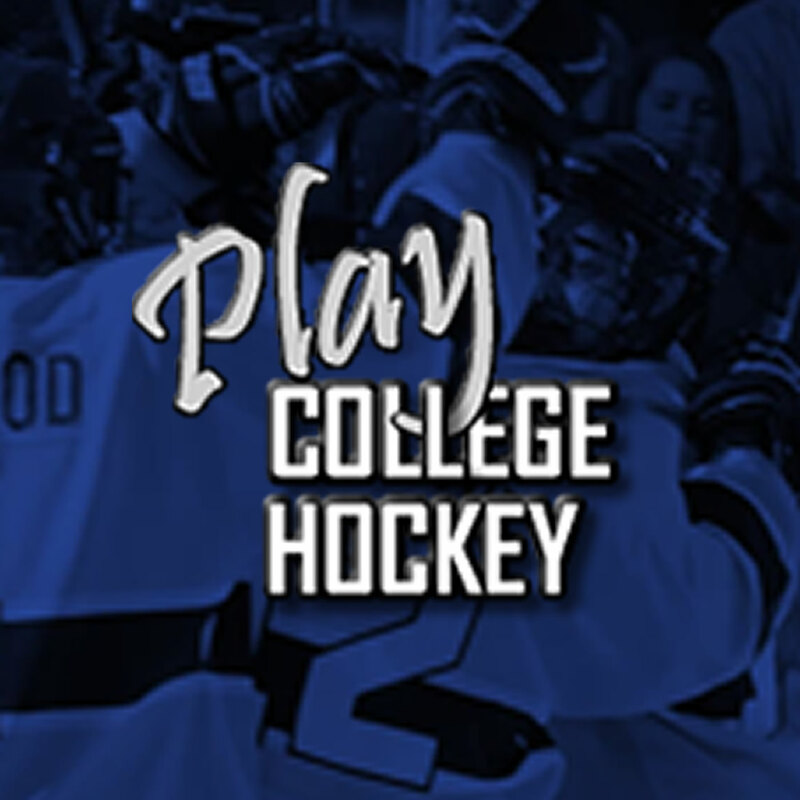 College Hockey, Inc.'s podcast for recruits, Play College Hockey, is a regular podcast addressing questions and issues facing student-athletes and their families who are interested in the U.S. college hockey route. Hockey on Campus, hosted by longtime college hockey reporter Bernie Corbett in conjunction with College Hockey News, looks at the storylines and stars of college hockey, past and present, and provides analysis from media members from around the country. Hockey on Campus airs on NHL Home Ice (Sirius/XM) at 9 a.m. ET on Saturday mornings.